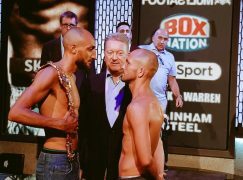 Barry Town’s ‘Sugar’ Lee Selby (21-1, 8KO) wants to start a legacy in America and it begins with what he says is his ‘biggest test’ yet. The IBF world featherweight champion will defend his title against Mexico’s Fernando Montiel on Wednesday 14 October in Glendale, Arizona. 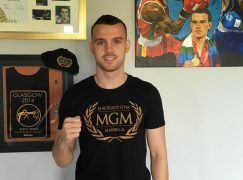 It will be Selby’s first fight since historically dethroning Russia’s previously unbeaten Evgeny Gradovich in May to become the 12th Welshman to win a version of a legitimate world title. 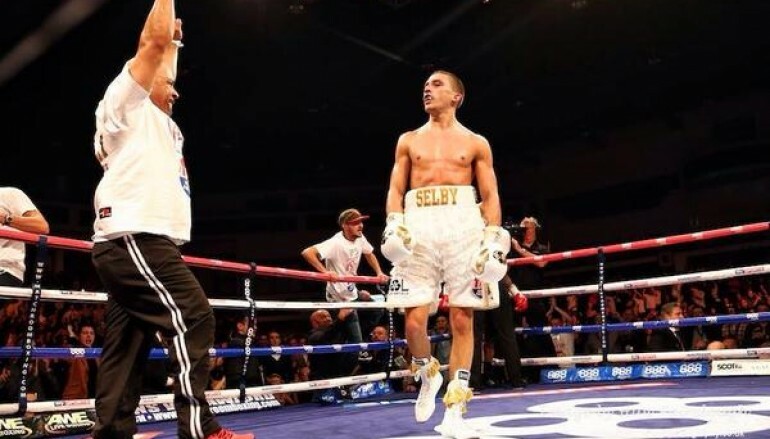 Selby’s American debut will be part of the Premier Boxing Champions [PBC] series and broadcast on ESPN, which is available to nearly 100 million households in America and Sky Sports in Britain Montiel has won three world titles in the flyweight, super-flyweight and bantamweight divisions. The 36-year-old, who operates with the alias of ‘Cochulito’, reigned as champion until 2011 when future Hall of Famer Nonito Donaire flattened him with a thunderous Knockout of the Year contender. Montiel would get another chance of global glory nine months later but he was edged out by fellow countryman Victor Terrazas for the vacant WBC super-bantamweight belt. The derby loss prompted Montiel to venture four lbs north to featherweight and the 60-fight veteran has amassed a nine fight winning streak, including a distance victory against Sergio Puente, a super-featherweight contender who was previously unbeaten in 21 outings, that has led him to 10th in the IBF rankings. 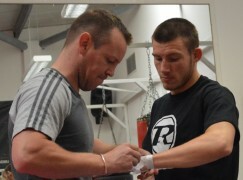 However, Selby believes the new-comer to the 126lb scene will be significantly smaller. 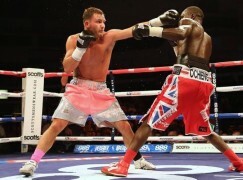 He said: “I will be a lot bigger but y’know in boxing, sometimes it doesn’t make a difference and sometimes it does. I’m gonna try to use my height and reach to my advantage, apply my size. Despite not having fought across the Atlantic yet, Selby is no stranger to American shores and regularly visits the West Coast to train. 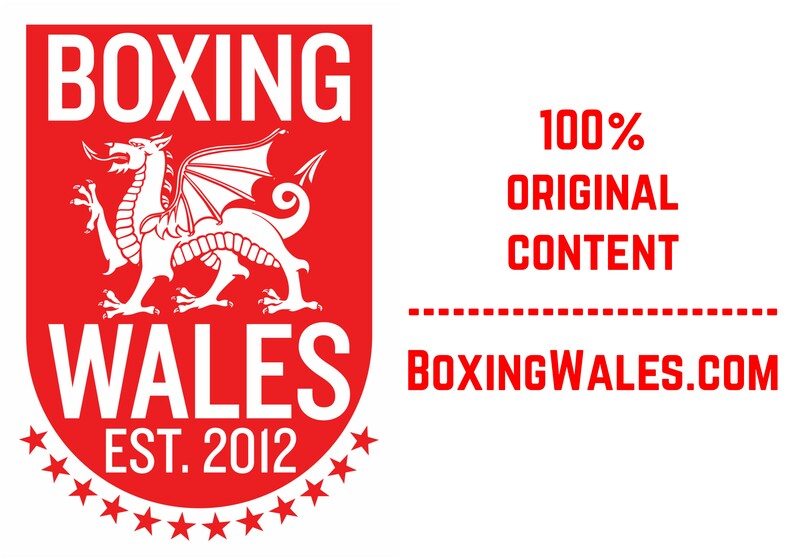 The Welshman returned from another stint just last week and he was sparring Top Ranks’ touted prospect Oscar Valdez and Daniel Ramirez, who recently extended world title contender Jayson Velez to the final bell. Speaking of the switch, an always relaxed Selby appears to be taking the transition in his stride. He said: “A ring is a ring to me, to be honest. If you can fight, you can fight anywhere – whether it’s a bloody pub car park or a big stadium, it doesn’t matter. It’s those regular training trips in California and Nevada that have helped Selby understand the renowned Mexican mentality. 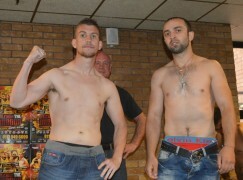 Selby insists that Montiel’s style isn’t exclusive to the stereotype but the veteran won’t have seen what’s coming next. He said: “I’ve been out to LA numerous times, sparring all types of Mexican guys. This guy isn’t a typical Mexican, though. He boxed a bit, he’s awkward and tricky, he knows his way around the ring. I think he might even be a 20 year pro, so he’s experienced. On Selby’s most recent visit stateside, the 28-year-old was ringside at the Staples Centre to witness a meeting between two of the featherweight division’s biggest names, Leo Santa Cruz and Aber Mares. The pair produced a Fight of the Year contender with Santa Cruz deservedly prevailing but Mares’ stock only rose in defeat and Selby is keen to face both operators.